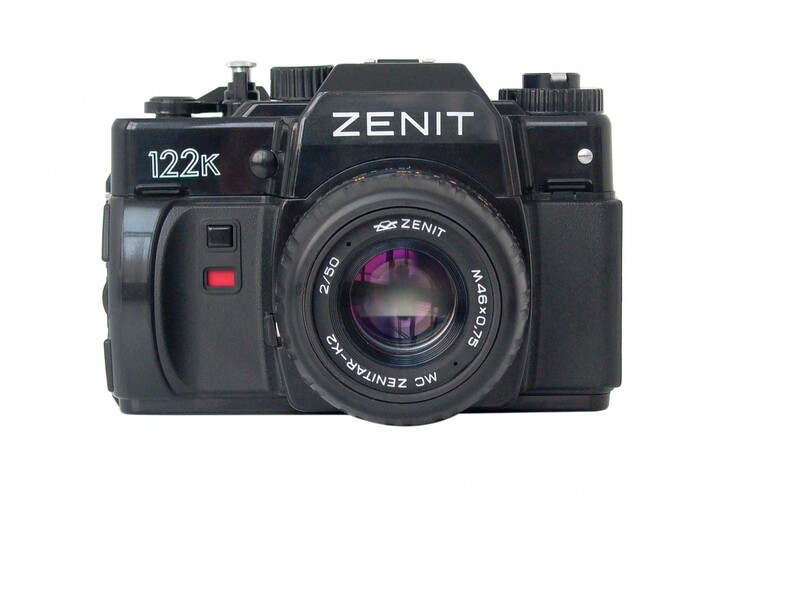 Get creative and have total control over your shots with the fully manual Zenit 122K SLR. 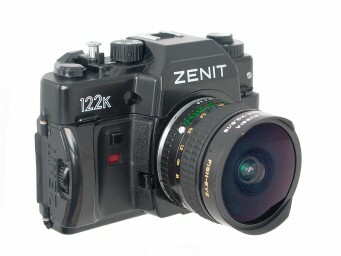 The Zenit 122k is your VIP ticket to the world of Russian single-lens-reflex cameras. 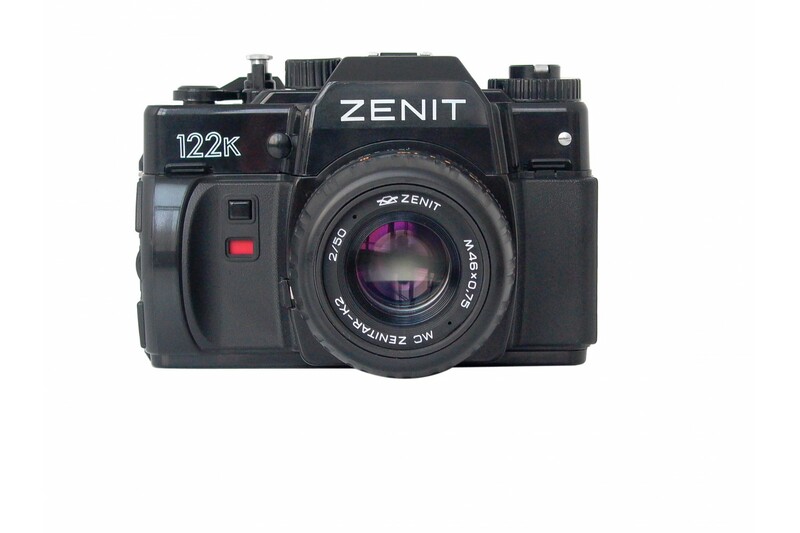 As it is an SLR, a mirror behind its lens beams exactly what the camera sees through your viewfinder. 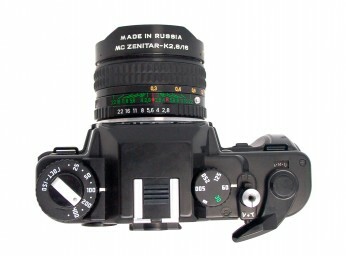 Manual operation gives you full control of your composition. Comes with a 1 year warranty. Shutter Speeds 1/30 to 1/500, "Ð’"